Centrum Pile Ltd is committed to the provision of strong and active leadership and a dedicated Safety, Training, Environment and Quality (STEQ) Department which monitors our procedures and operations to ensure the highest standards are achieved. The STEQ team continue to create an instinctive culture throughout the company about all aspects of Safety, Training, Environment and Quality. Covering every aspect of our operations, Robert advises on best practice and legislative compliance to ensure all our activities from the office / factory gates to site are carried out to the highest standards. 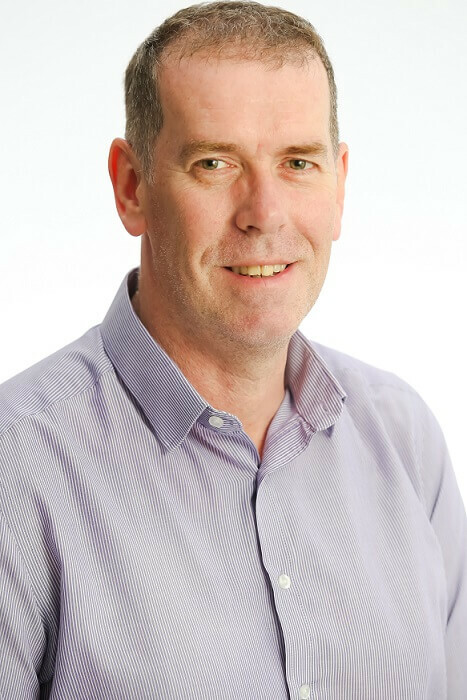 Robert has over 10 year experience within the Ground Engineering sector. 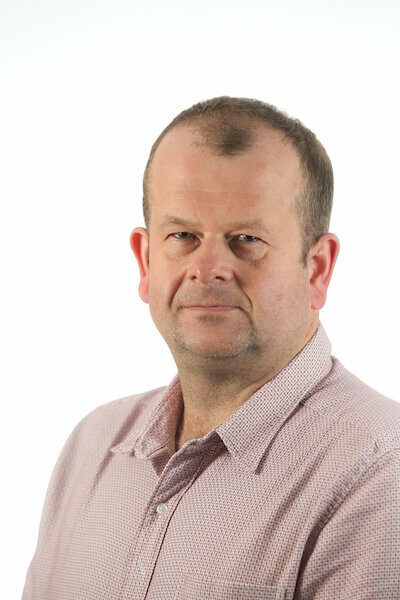 Ian has been with the company for 14 years and has overseen many changes during this period. Ian is involved in all aspects of Safety, Training, Environmental and Quality standards associated with the manufacture of the precast pile.